South America has many great options for either investment or retirement that any American might enjoy. I have already talked about Brazil and Argentina, and today I am going to talk about how to get residency in Chile. Chile is the most developed nation in South America and it absolutely beautiful and for the most part not as known as other places in South America. For this reason you would be wise to look into the country as an option to either spend your remaining years or spread your capital in a safe and prosperous environment. Relations between the United States and Chile have been solid as both countries have enjoyed fantastic diplomacy for the last decades. In another words, Americans are more than welcomed in Chile. 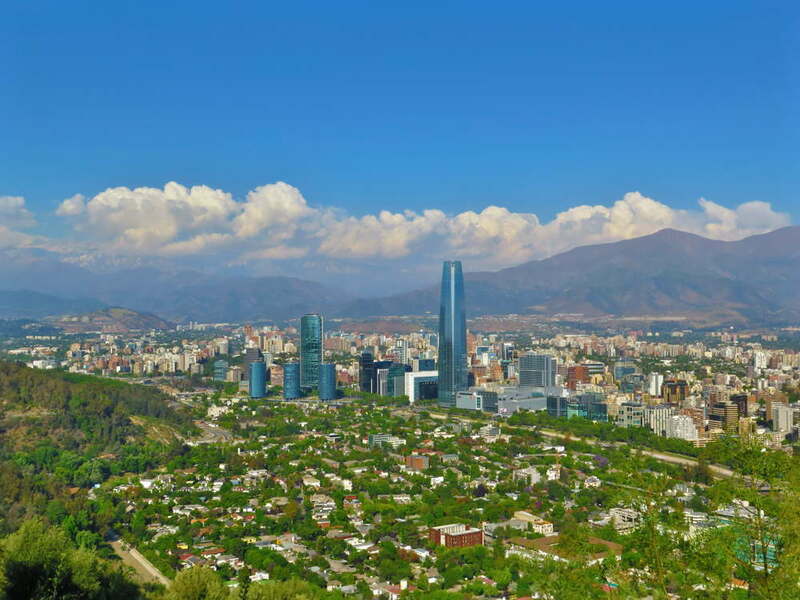 In fact, there is a growing community of American Expats living in Santiago de Chile. Santiago has become a haven for American retirees and the numbers are currently growing. If your goal is to retire in Chile, looking into these communities would be more than wise. Santiago de Chile is also the capital of Chile and the place where most foreign investment is concentrated. Other cities with a big number of Americans living in it include Valparaiso, Viña del Mar, and La Serena. Like the other South American countries featured on our page, Chile has a swift and easy to navigate immigration system. Here is a quick review of how an American can obtain residency and citizenship from Chile. 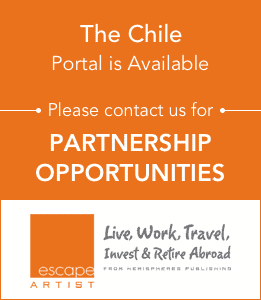 In order to obtain a temporary residency to legally work in Chile you will have to present a job offer among all of the other relevant documents that come with the application. Once granted the temporary resident visa has a duration of two years. Your temporary residency needs to be renewed every two years. The temporary residency visa can turn into a permanent residency after only two years. If at any point during the two years your work contract is terminated you will have to go back home. This problem can be avoided by being a permanent resident. There are many advantages with being a permanent resident in Chile. 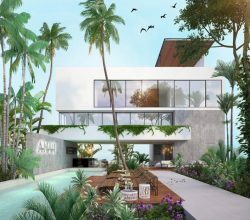 Among the advantages include applying for a loan, getting a mortgage, making travel into Chile easier, getting a second passport from Chile, etc. 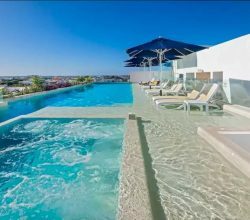 Permanent residency is a fantastic option if you wish to retire in Chile, but it does have some certain restrictions. You cannot vote under any circumstance, the permanent residency will be lost if you abandon Chile for one full year, and your offshore taxes nay fall under the jurisdiction of Chile meaning that you will have to pay. A popular visa for American retirees is the Retirement visa, and it is simple to obtain. The only thing that you will have to prove to the federal authorities in Chile is that you have the necessary income to support yourself. Proof of this is mandatory, but a simple bank statement showing your monthly paycheck is fine. There is no exact sum that is required to qualify for this. Depending on what part of the country you live in, Chile is not an expensive country so proof of a high income is not necessary. Two thousand dollars a month is enough to appease the authorities and to be give a Visa. After 5 years with a permanent residency given by the Chilean government you can apply for citizenship. The United States government recognizes a dual citizenship so you wouldn’t have to give up your American passport. Even though you have a dual citizenship you will be considered a Chilean citizen while you are in Chile. I have just scratched the surface of what you have to do in order to obtain a resident visa or a citizenship in Chile. Dealing with foreign jurisdictions can be difficult, so feel free to send us a message so we can help you with the process. I hope you’ve found this article on how to get residency in Chile to be helpful. For more information, or for assistance with residency in Chile or elsewhere, please contact us below by filling out the form, Thank you.